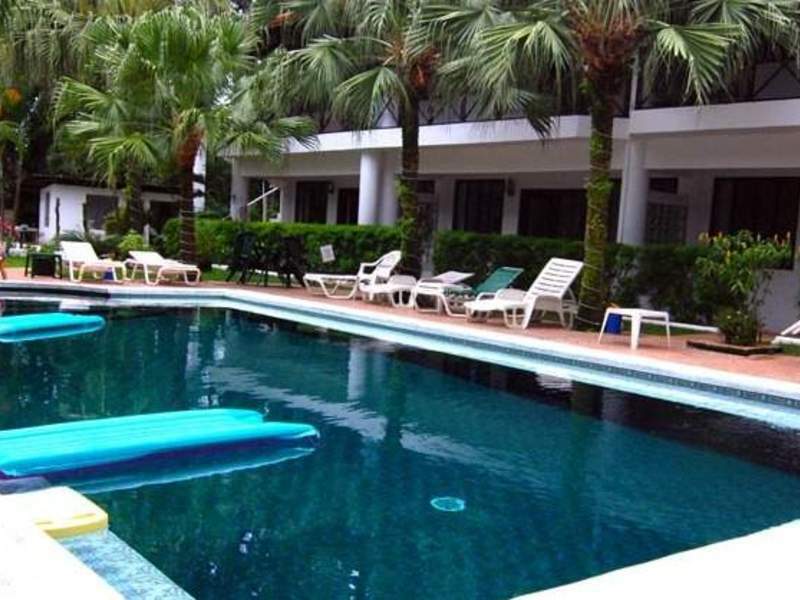 CONDO – 1 Bedroom Condo With Shared Pool!! 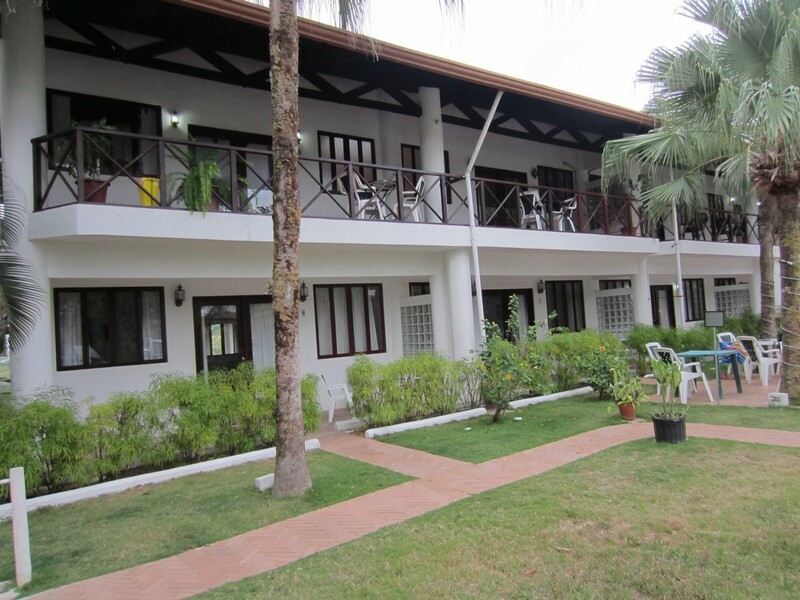 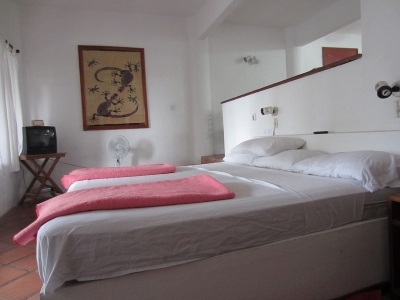 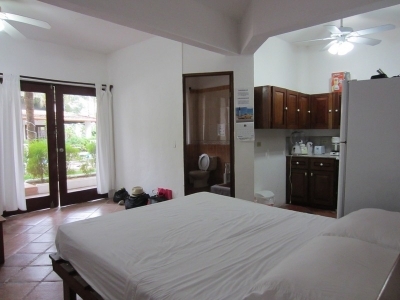 Villas Mymosa is a modern 10 room condo-hotel in a tranquil setting in Paradise. 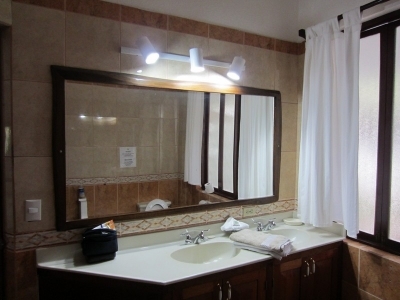 Our spacious rooms are fully equipped to provide you with the amenities of your own home. All of our rooms have private balconies providing you with the option of serenity or you can choose to interact with other guests under the palms around our large beautiful pool. 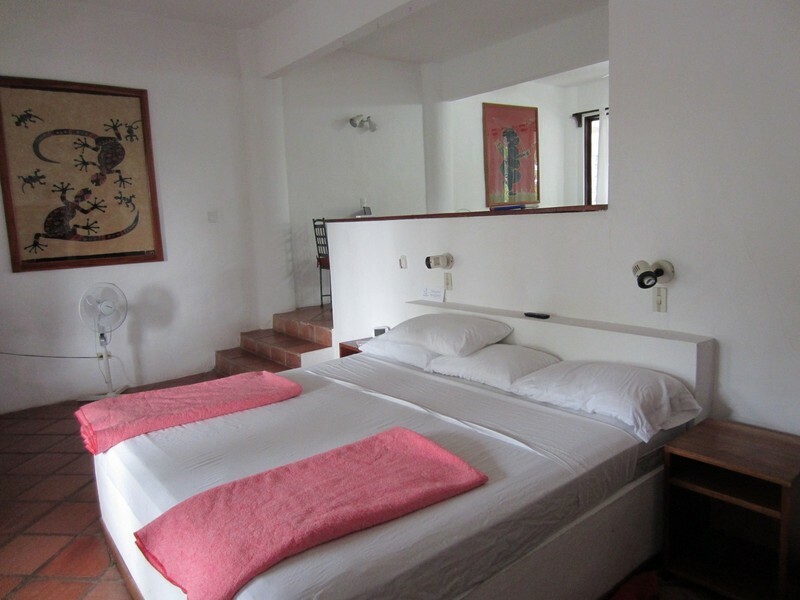 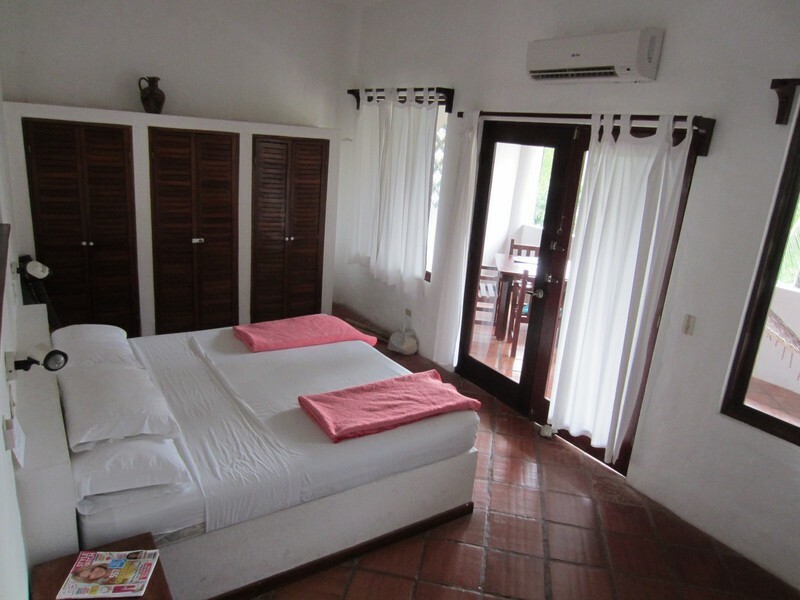 Our Spring Villas are 1100 square feet, A/C, pool and garden view, one king and one queen sized bed in the same room separated by a half-wall, private terrace, balcony with hammock, living room, ceiling and floor fans, hot water and fully equipped kitchen. 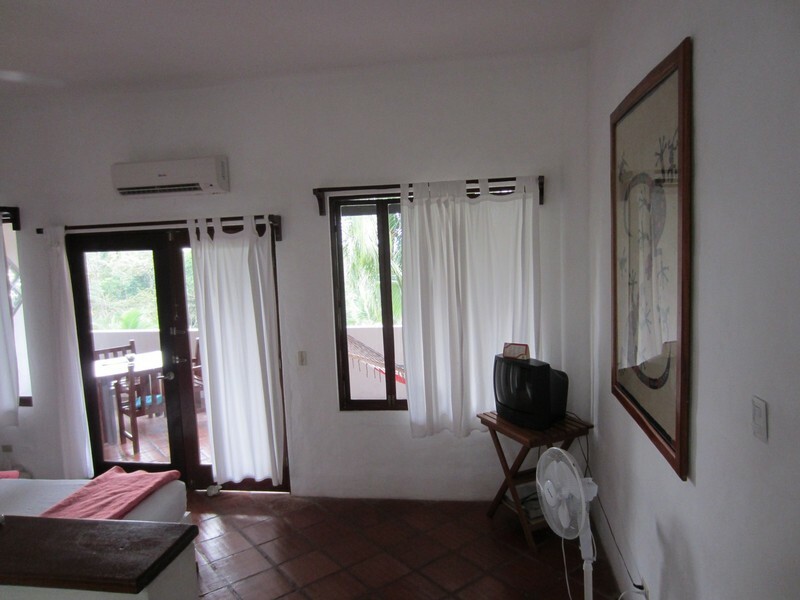 Wireless Internet connection available. 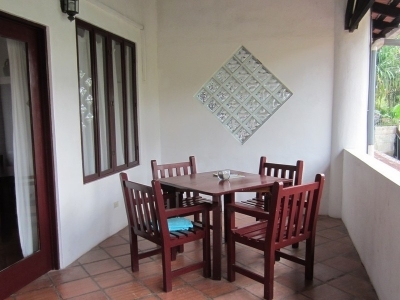 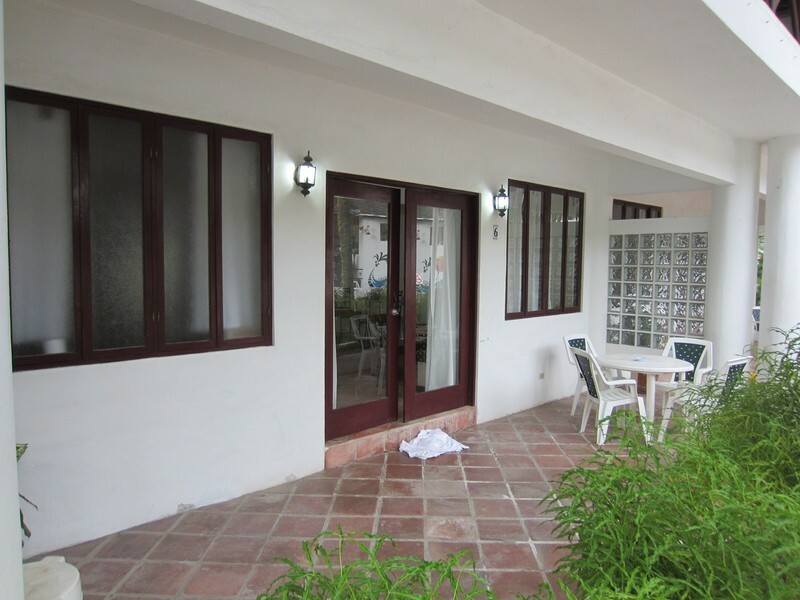 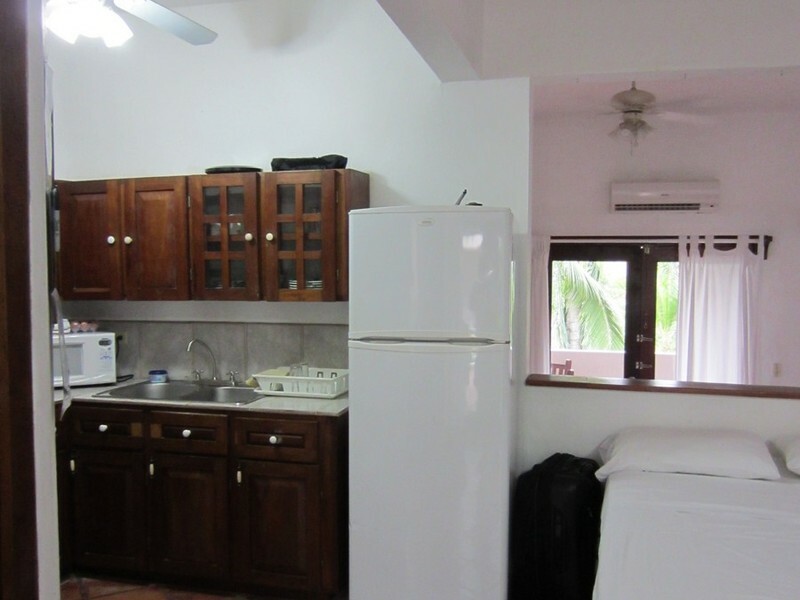 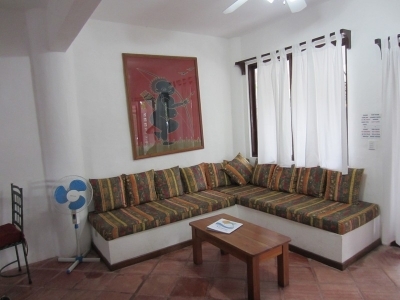 Newly remodeled condo may well represent the best investment opportunity in Manuel Antonio. 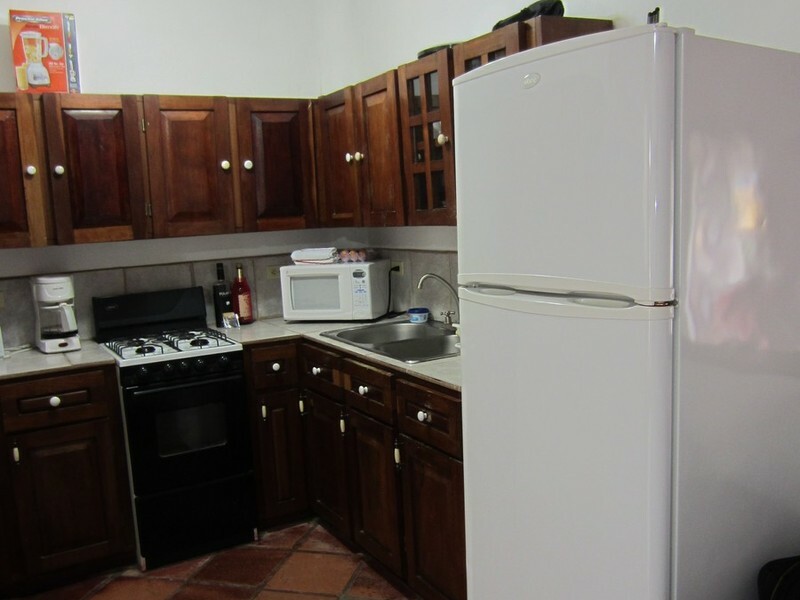 Currently has new oven & stove and all new tile. 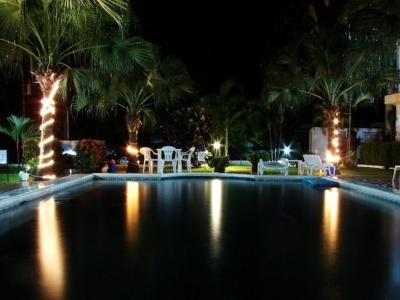 This complex is in the center of Manuel Antonio within a short distance to numerous excellent restaurants and night life. 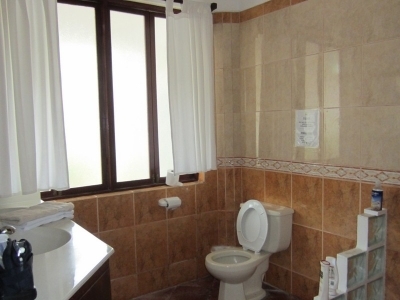 Excellent public transportation is nearby.